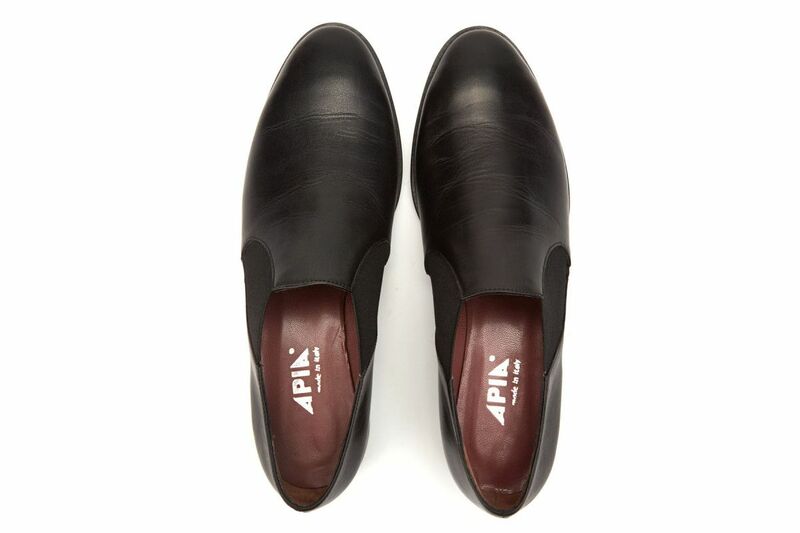 An elegant version of the APIA moccasins. 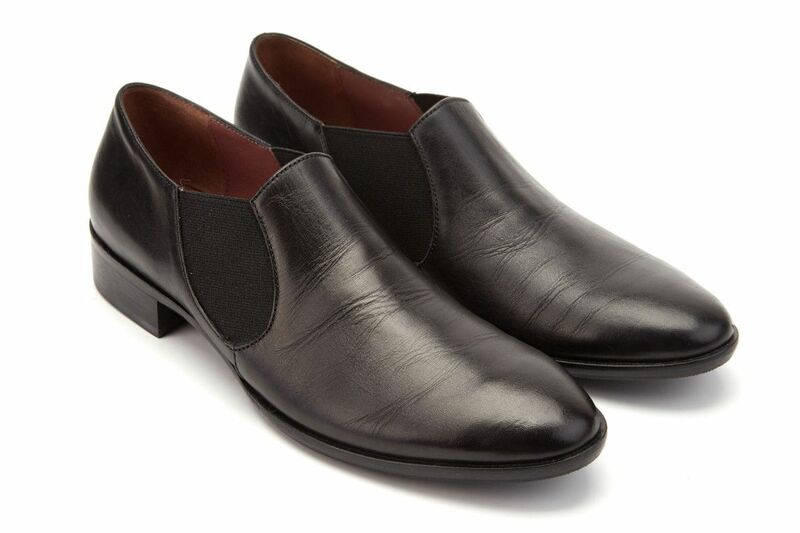 We have had these classic, women’s low shoes, made of excellent-quality vitello calfskin, on offer for many years. 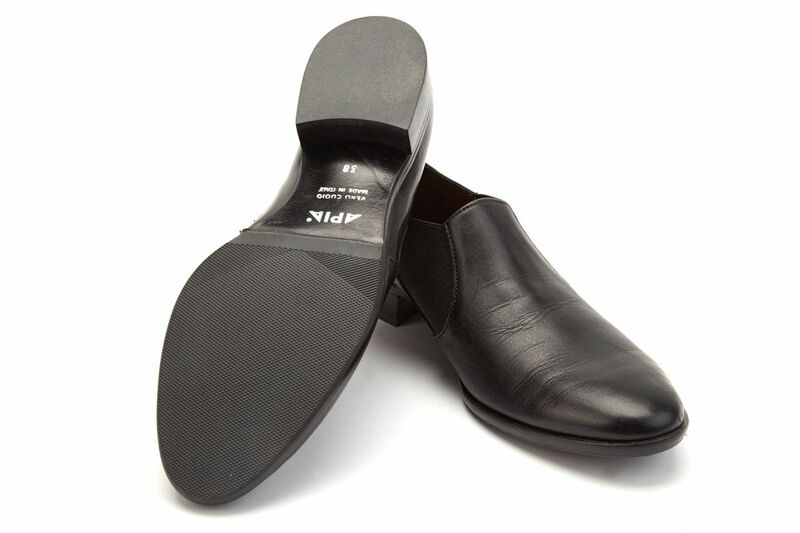 The inside and the insole are carefully made of goatskin. 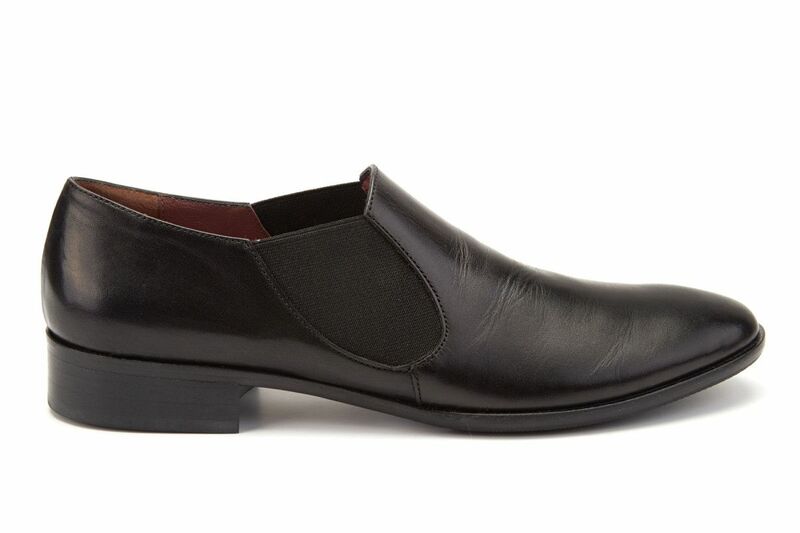 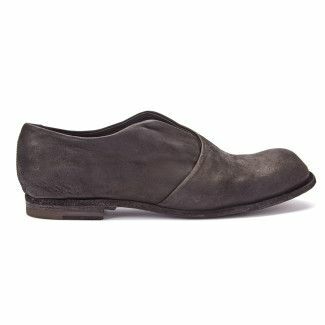 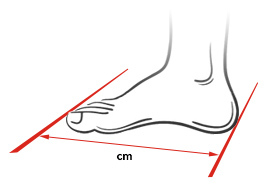 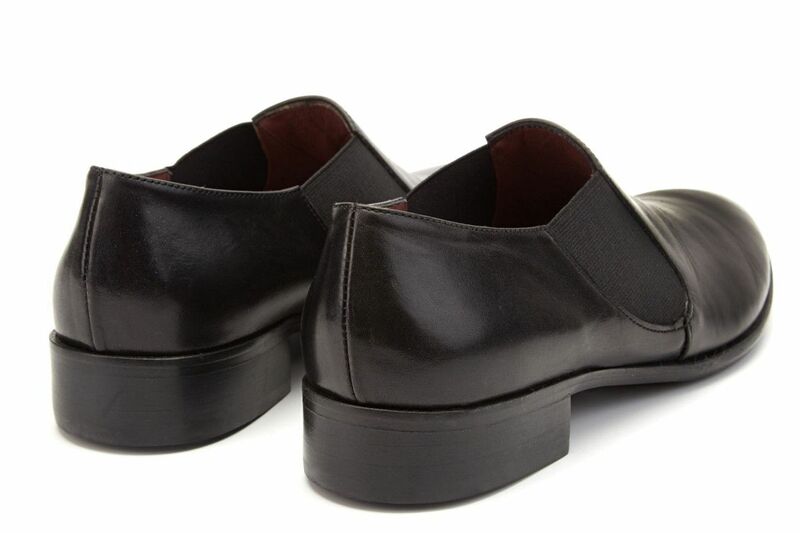 Leather-sole footwear with a carefully made, rubber outer sole. 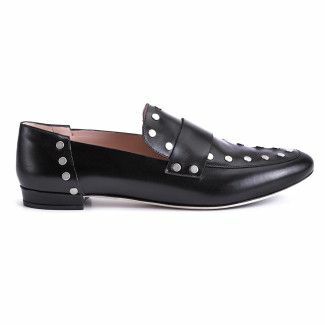 These shoes look great with suit trousers, jeans, and even thicker tights worn with skirts or dresses. 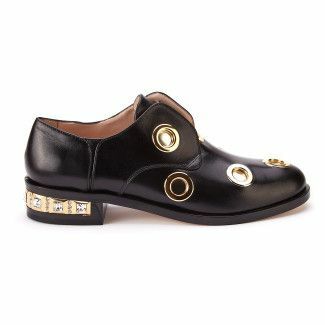 Shoes for women who appreciate timeless elegance. 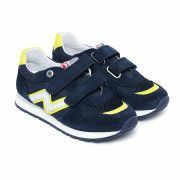 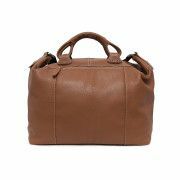 Excellent quality for a great price.